Directions 1. With clean hands, slowly roll plug into a thin, crease-free cylinder. 2. 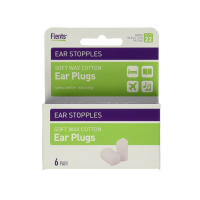 While compressed, insert plug into ear canal. Fitting is easier if outer ear is pulled outwards and upwards during insertion. 3. 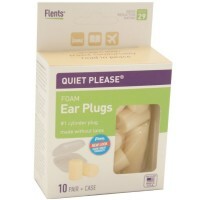 With fingertips, hold plug in place until it begins to expand and block noise. The degree of noise reduction depends upon proper insertion. Uses Reduces disturbing noise for a good night's sleep. 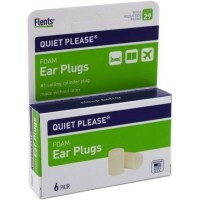 Noise reduction rating 25 decibles (when used as directed). Warnings Do not cut ear plugs. Use by children should be closely supervised by an adult.